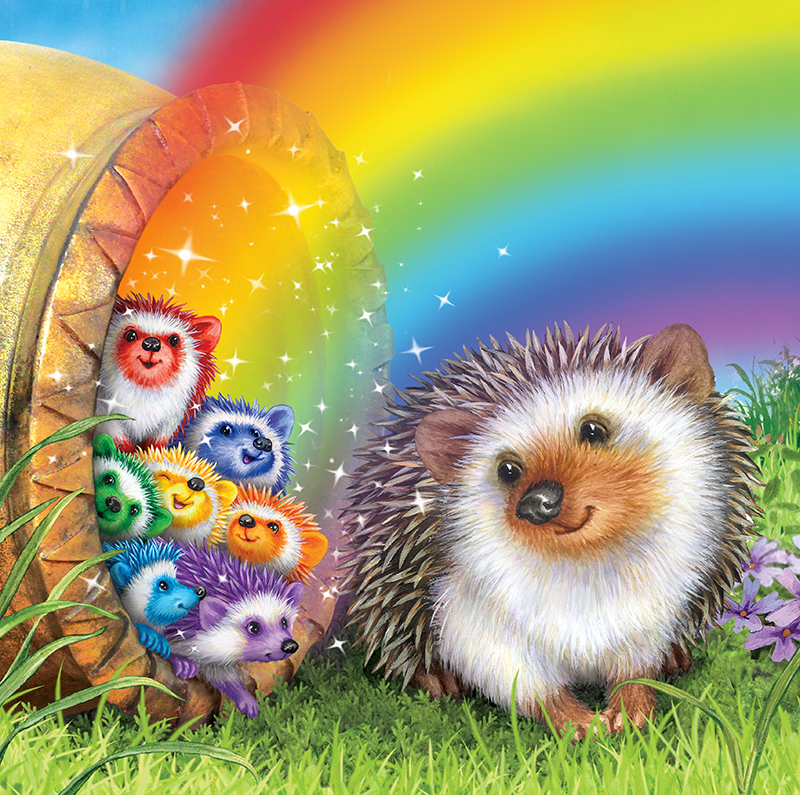 Rainbow Hedgehogs, geared to ages 4-7, is a story of a momma hedgehog caught in a raging storm while preparing for her new little hoglets to arrive. Momma finds shelter in what appears to be a rusty old pot. As the storm rolls away, the pot starts to glow and Momma discovers she is in “the” legendary golden pot at the start of a rainbow. 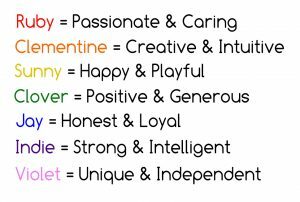 As each of the rainbows’ bright colors take form, a new little hoglet is born, each with the special attributes of their rainbow color. The Rainbow Hedgehogs adventures transport them around the world, to new friends in need of a little special help. The patented feature allows each Rainbow Hedgehog to curl into a furry lucky charm, one for every color of the rainbow. Open to reveal enchanting little hedgehogs that can be posed in many adorable positions. 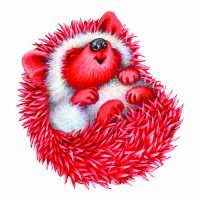 Created by Lisa McCue, Rainbow Hedgehogs draws on her experience of over 30 years in children’s publishing, illustrating, toy design and licensing. Mccue, one of the world’s most sought after illustrators/authors, has over 200 books, patents, top-selling toys and craft concepts to her credit. Lisa has created many of today’s most recognizable children’s book characters, including Quiet Bunny, which debuted with a sell-out first printing. Quiet Bunny also held the #1 spot on Barnes and Noble’s Best-Seller List, was #10 of all books on the world-wide Best-Seller List, and was designated for the Spring 2016 Kohl’s Cares’ Program. McCue was the illustrator chosen by Viking Publishing and the Freedman Estate to continue the Corduroy Bear book series. In so doing, she created the World of Corduroy and Friends, with more than 40 Corduroy books to her name. Lisa’s prestigious awards include a number of Best Books of the Year, National Book Fair Awards, CCBC Choice Books, and the Junior Library Guild Premium Selection as well as many books selected by the Society of Illustrators Original Art Show, featuring the best in children’s illustration.